IAR gets thousands of calls a year for legal guidance. One hot topic off the association’s Legal Hotline was property management, which, when you do it for another person and for compensation, requires a properly sponsored real estate license. The question: Must I have a real estate license to engage in property management activities? The answer: To the extent that those activities are included in the Illinois Real Estate License Act of 2000 (the Act) at Section 1-10 under the definition of “Broker,” and you are doing the activities for another and for compensation, you will be working within the scope of your real estate license. (1) . . . rents or leases real estate. (2) Offers to . . . rent or lease real estate. (3) Negotiates, offers, attempts or agrees to negotiate the . . . rental or leasing of real estate. (4) Lists, offers, attempts or agrees to list real estate for . . . lease . . .
(6) Supervises the collection, offer, attempt or agreement to collect rent for the use of real estate. (7) Advertises or represents himself or herself as being engaged in the business of . . . renting or leasing real estate. (8) Assists or directs in procuring or referring of leads or prospects, intended to result in the . . . lease or rental of real estate. (9) Assists or directs in the negotiation of any transaction intended to result in the . . . lease or rental of real estate. (10) Opens real estate to the public for marketing purposes. (11) . . . leases or offers for . . . lease real estate at auction. 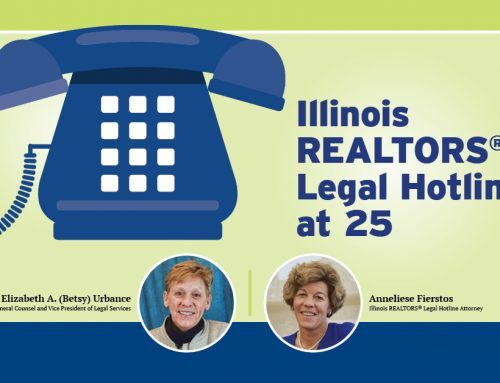 Read the Legal Hotline Top 5.